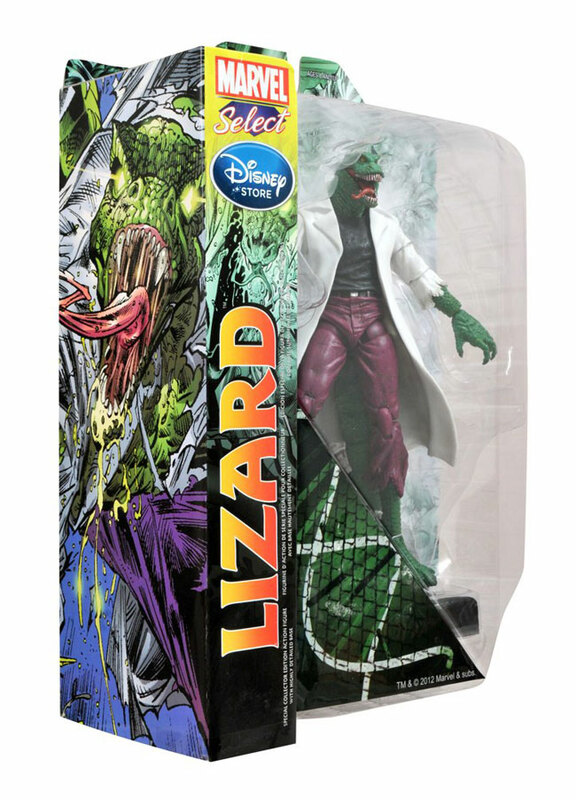 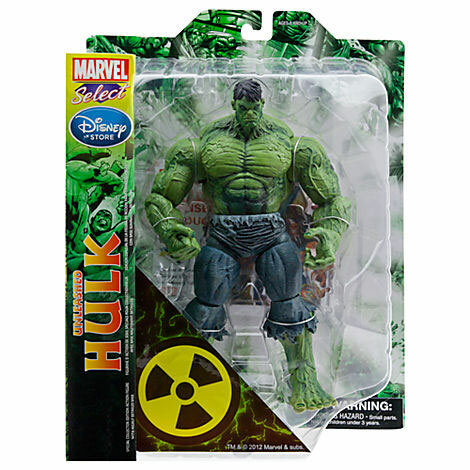 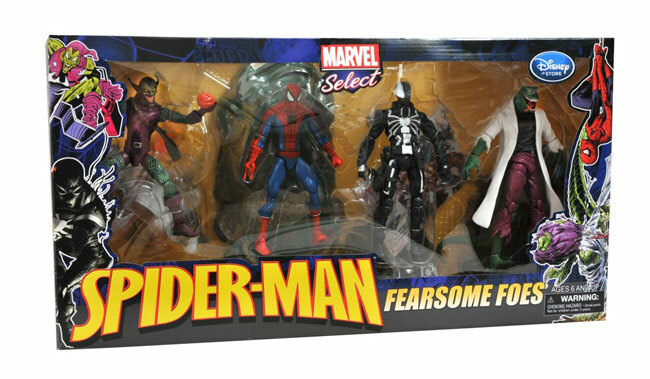 All of these figures come packaged in the famous bookshelf-ready Select packaging, but for those of you just starting your Marvel Select collection, both the Lizard and Venom will also come packaged in the first-ever Marvel Select box set! 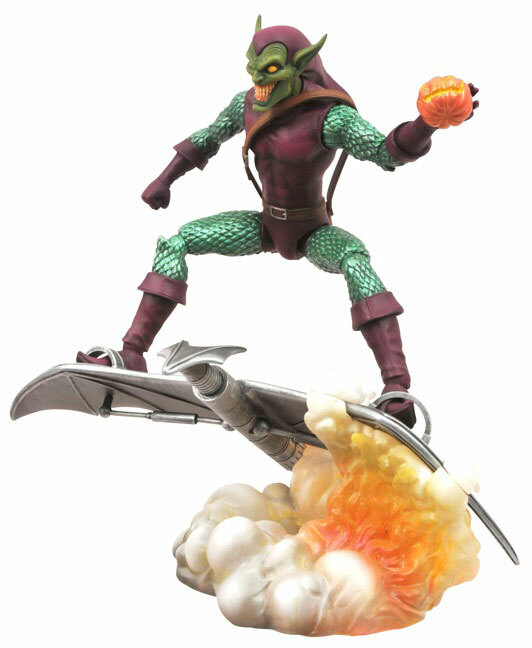 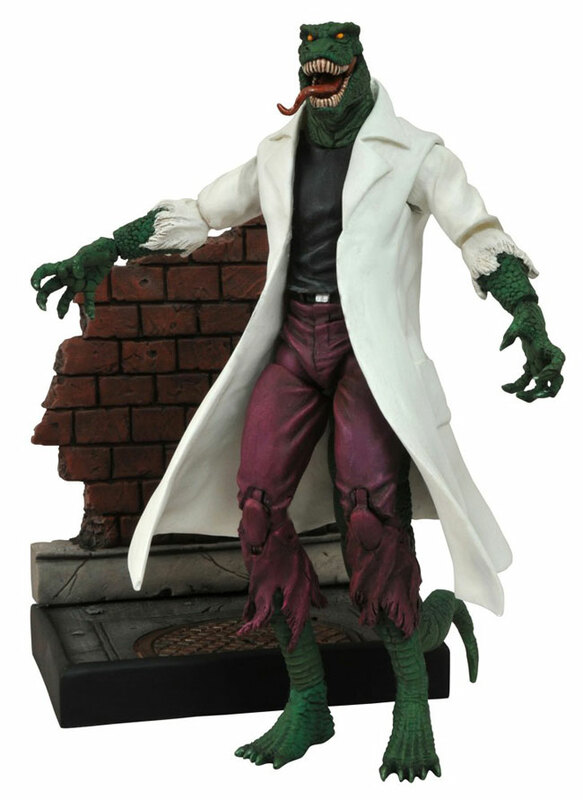 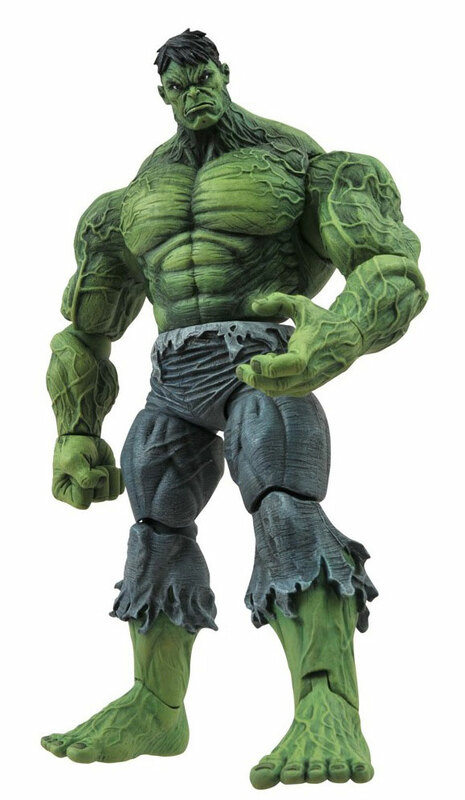 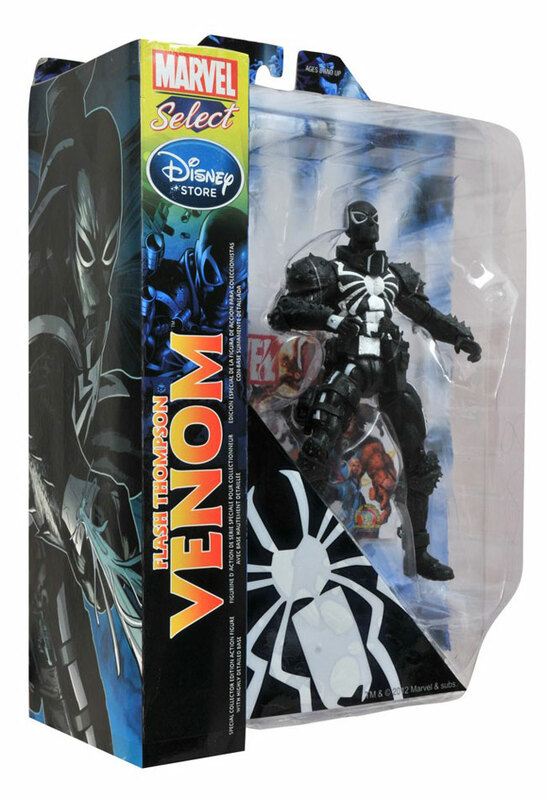 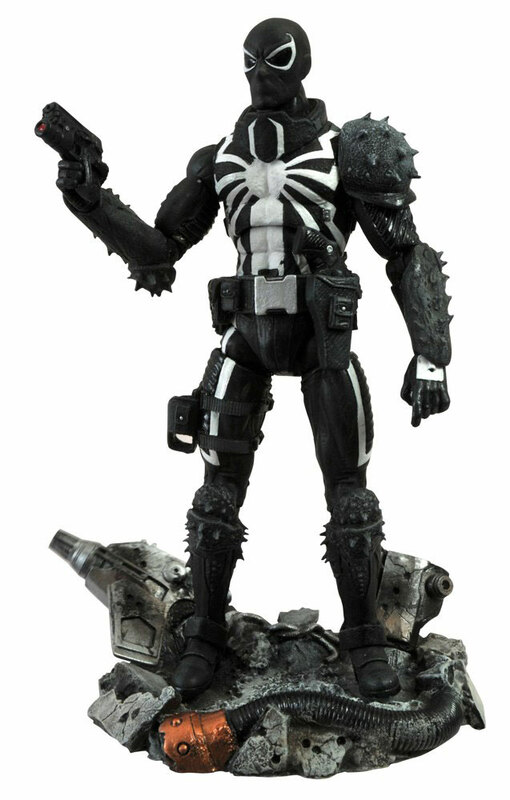 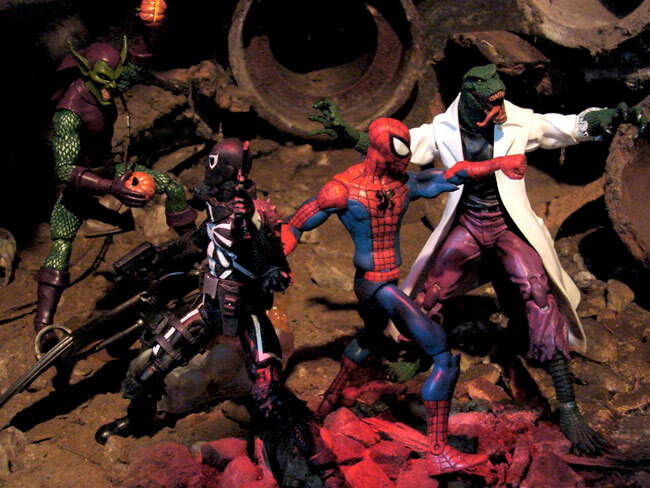 The Spider-Man: Fearsome Foes box set includes Spider-Man, Lizard, Venom and the Green Goblin, and this set, like the individual figures, is only available at the Disney Store, as well as at http://marvelstore.com and http://disneystore.com. 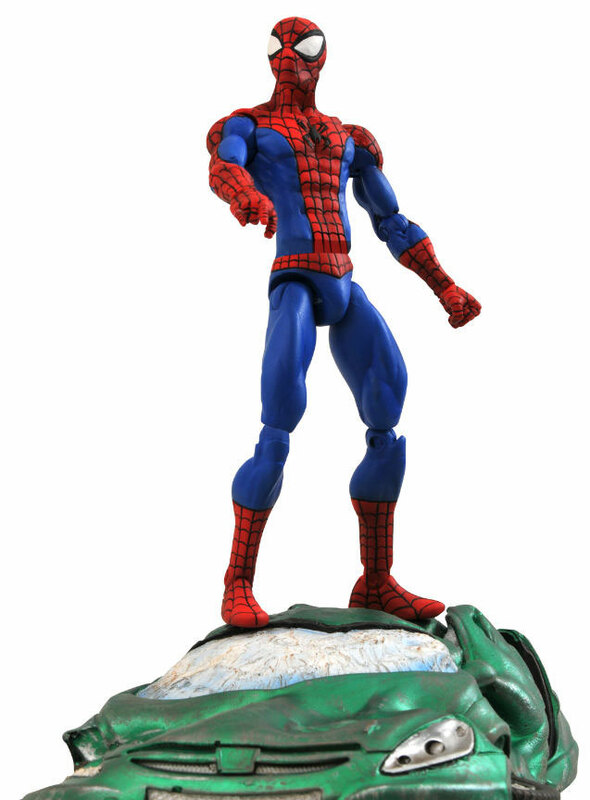 Look for them this holiday season!